Hello friends. The new year has begun ! Let us drink to our health ! Three cheers ! But let us drink water most of the time ! Sounds boring?? Nothing like refreshing water for health. Read in this update all about healthy beverages and the not so healthy ones so you can choose wisely !!! This page is your authentic source of latest, science based updates related to promoting healthy food choices and active lifestyle for fitness in children and their families. Put together for you by experts at PRANALI Nutri-Communication (led by Dr. Shubhada Kanani), you will find nutrition updates, tips, and much more. We look forward to your feedback and suggestions. 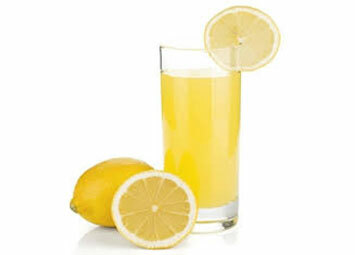 There are lots of healthy options among various beverages to have when we feel the need to drink something refreshing. 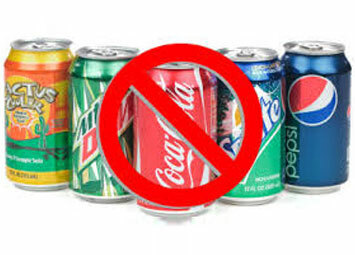 There are also lots of unhealthy soft drinks energy drinks which lure young people at the cost of their health and worse, leading to weight gain. Learn about them..
Let the whole family not just eat healthy but drink healthy as well !! Some tips for parents. Parents and Teachers-Please answer our questions of this month, you could be a Winner! How do you encourage your children to limit their Fats and oils intake? How do you encourage your children to limit their salt intake? How do you encourage your child to limit their salt intake? 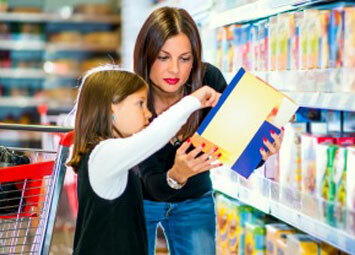 How do you encourage your child to have minimum of sugar sweetened foods and drinks? Can you share some quick-to-make food items to which nuts or oilseeds can be added to improve taste and nutrition? Children often do not like milk. 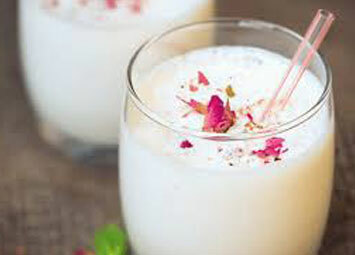 How do you encourage your child to have variety of milk ; as well as milk products – curd, paneer, lassi, chhas? What are your favourite items based on milk, khoa, curd that you buy from the market/super-stores? What do you check in the labels? How do you ensure that family has whole fruits and fruit juices in healthy ways? Screen time reduces play-exercise time and adds to the problem of overweight! b) What steps have you taken to increase activity-play time of your children to promote his health/fitness? We would love to know! How do you encourage your child to have Nuts And Oilseeds (groundnuts, til) ? Note – please share your responses to the above questions with us by 20th January, 2017. 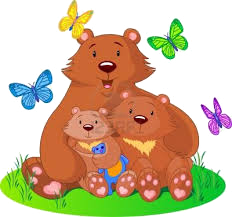 Names of parents -children who give good responses regarding their own experience (as decided by a panel) will appear on website and appreciated. Maybe your name may appear too !. © 2015 Baroda Lions Club Education Trust, All Rights Reserved.